A foldable highback-to-backless booster offered by Baby Trend. The Baby Trend Yumi Folding Booster 2 in 1 is part of the Car seat test program at Consumer Reports. 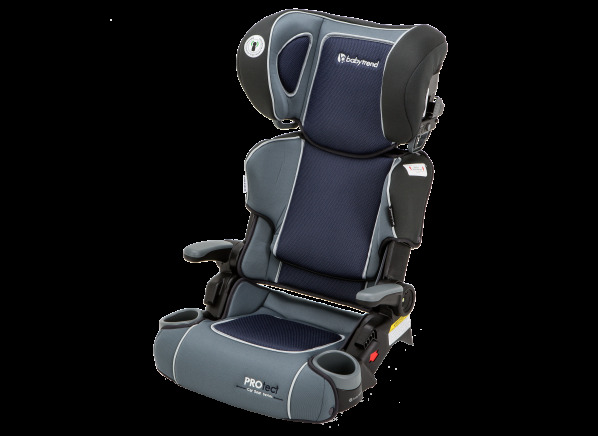 In our lab tests, Car seat models like the Yumi Folding Booster 2 in 1 are rated on multiple criteria, such as those listed below.